Scoff the Law With Willie Nelson, Go On The Offensive With Anthony Jeselnik, Dunk Your Donuts in Beer and More. What a delightful way to start the week. And if you want to make sure the rest of your week is the GOAT, welp, better plan ahead. Here’s a list of this week’s greatest hangs. How do things like this still exist? With Karen Meat, Rat Rios. Celebrating the release of her latest album. Performed by Nik Lee & the Texas Gentlemen. An AIDS fundraising dance party. With Willie Nelson, Sturgill Simpson, Ryan Bingham and more. What’s the deal with gambling? With Poppy Xander, Loafers, Son Of Stan, Lizzie Boredom, Duell, Polystarra, Blu H3ron, Rei Clone. Gram it before it’s gone. With H.E.R., 6LACK, Rich The Kid. 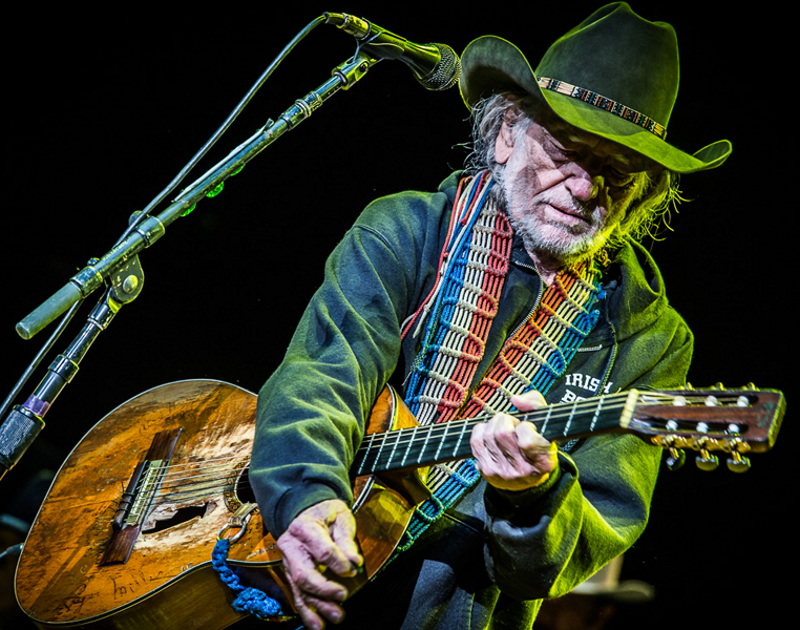 Willie Nelson cover photo via Blackbird Presents. Previous ArticleRest In Peace, Vinnie Paul. Next ArticleThings To Do In Dallas On Monday, June 25.